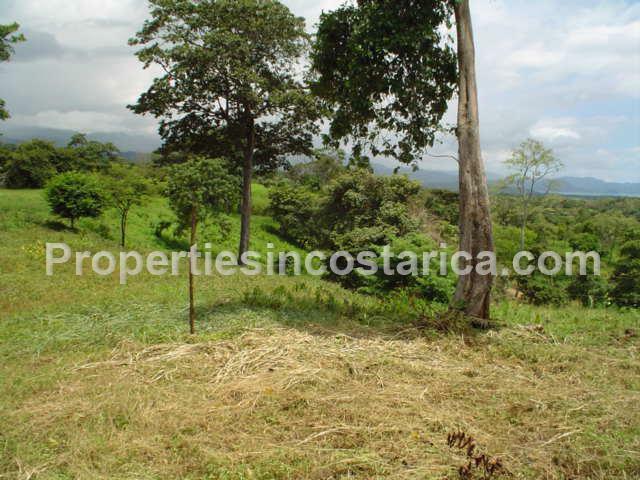 Oceanview (4.7 Acre / 1.9 Hectare)land for sale in Jaco, minutes away from the famous beaches of Puntarenas like Jaco, Punta Leona and Hermosa. Suitable. For residential development or agriculture. It has incredible oceanviews and steps away from the lush mangrove that takes you right to the ocean. A solid investment opportunity. It is part of a large segregated land that includes 2 houses, you can buy the other options at the following prices. 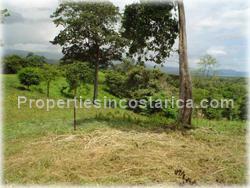 This property is surrounded by many natural wonders like the Carara National Park which features unique fauna. Also the Tarcoles river famous for being a crocodile environment, it is frequented by constant groups of tourists.